The residential property sector in Spain is continuing to flourish as new figures highlight the strong recovery across the country. In a new report based on the country’s central statistics, figures for February demonstrated the highest monthly figures since 2013, as the number of house sales registered equated to a total of 34,771. This is the first time in four years that February sales transactions have exceeded those in January. Figures for February 2016 were also up by 15.8% when compared to the same month in 2015. Sales figures have improved across the board. 15 out of the 17 Spanish regions have also experienced a boost in sales. Year on year, sales transactions were up by at least 30% in many of the popular regions. The news follows on from reports of non-Spanish buyers taking advantage of current market conditions. Low prices and developers focusing on quality, new-build property have undoubtedly had a huge effect on Spanish property sales. The reports reflect a positive Spanish market and while property is still up to 50% lower than it was during its 2007 peak, a strong future is expected for the country. If you're looking for your dream home in Spain, contact Sequre today. 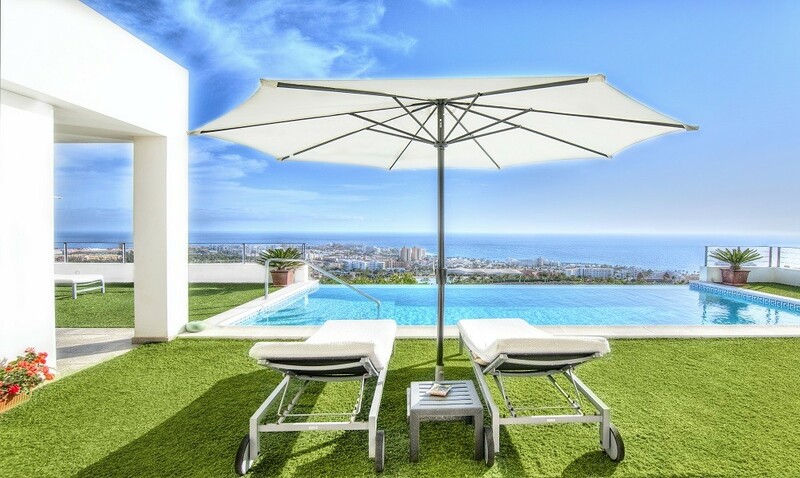 We have thousands of properties in locations across the Costa Blanca, Costa del Sol and Costa Calida. Many of our homes are available at discounted prices and aren’t available anywhere else on the market. Plus we can offer subsidised viewing trips where clients can meet with legal professionals and mortgage brokers to discuss the buying process in Spain free of charge. Don’t miss out by calling us today on 0800 011 2639.